Cool stuff you can use. 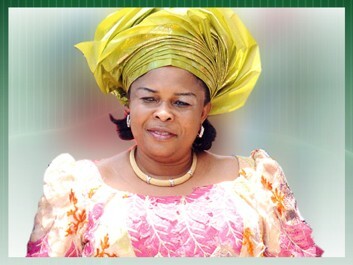 : Why Would Dame Patience Jonathan's Friends Sell Her Property? Why Would Dame Patience Jonathan's Friends Sell Her Property? Nigeria's first lady, Dame Patience Jonathan had a thanksgiving service yesterday after her controversial trip to Germany for health reasons last year. For the first time since the entire episode began with her leaving the country, the first lady has admitted that she was indeed gravely ill.
“I am not Lazarus but my experience was similar to his. My doctors said all hope was lost. It was God himself in His infinite mercy that said I will return to Nigeria. 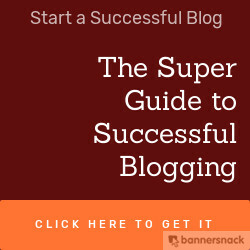 God woke me up after seven days,” she narrated. How come your friends had enough control over your property up to the point that they could sell it? Do you mean even your husband does not know about many of the properties you own? What steps are you taking to retrieve your stolen property? What are the implications for National Security if the first lady's "properties" can be sold without her knowledge or consent? Did the first lady break any law in the process of acquiring such "secret" properties that we might never have known about had her friends not betrayed her? These are questions begging for answers from the first lady's thanksgiving service yesterday.